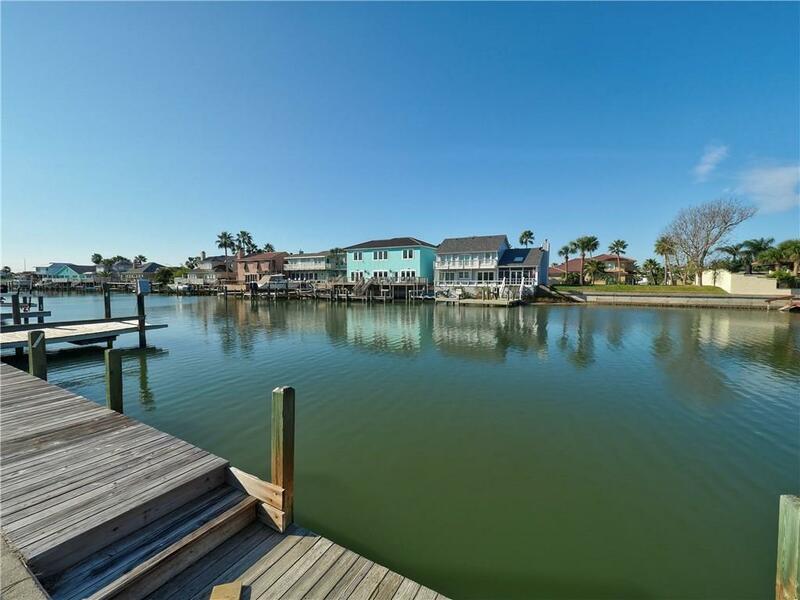 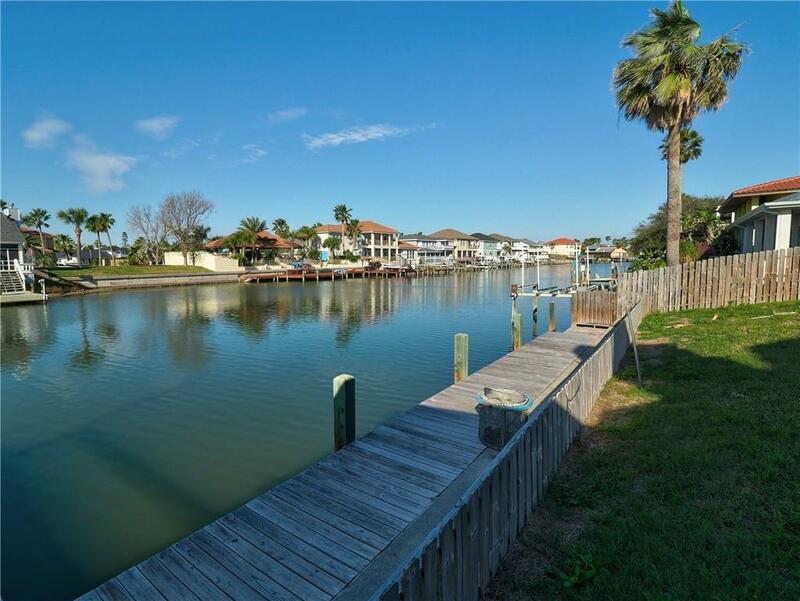 399 Bahia Mar is located in the esteemed canal front development of Island Moorings. 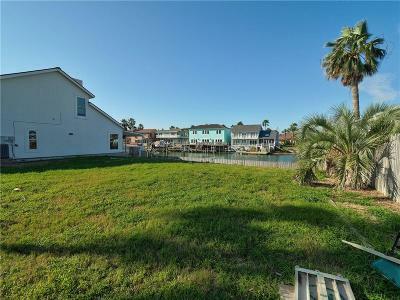 This homesite is priced competitively at $299,9000 and is currently the lowest priced lot for sale in the neighborhood. This is a great opportunity to buy now and design your coastal dream home. There are building restrictions in place to protect your investment. 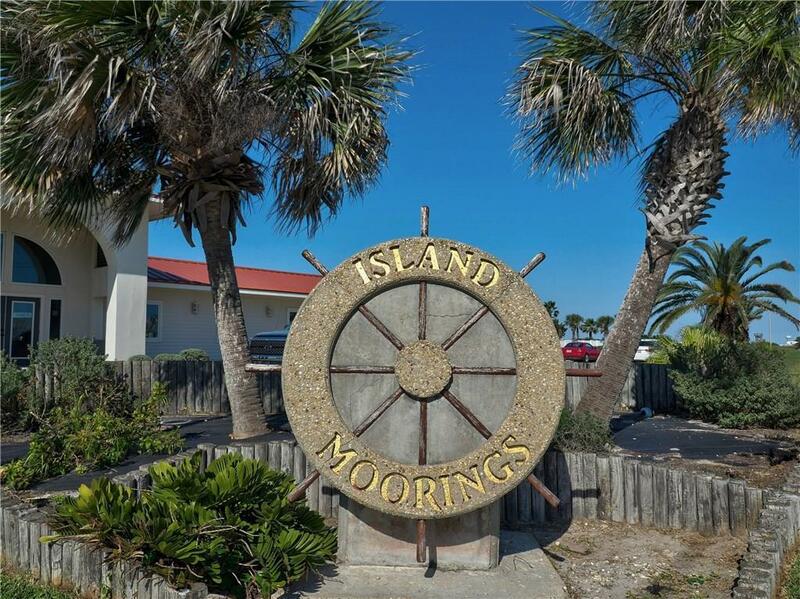 Island Moorings offers the best of both worlds. 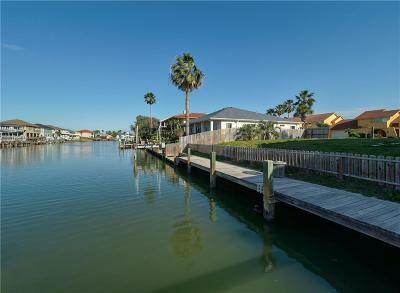 It provides quick access by boat to the Gulf of Mexico and some of the area's best fishing spots. 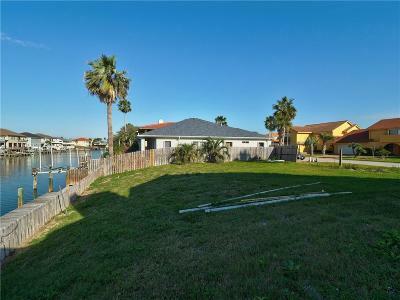 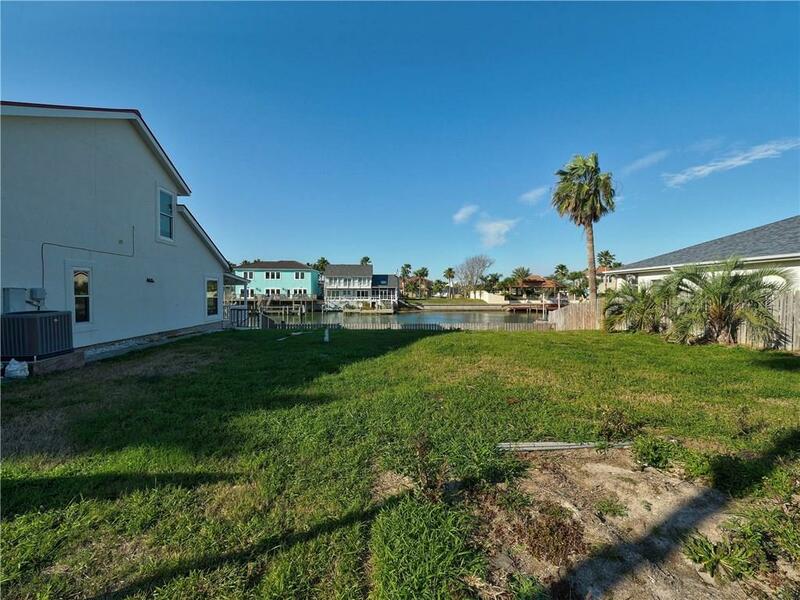 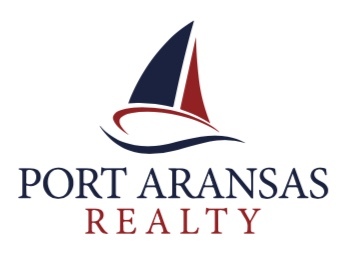 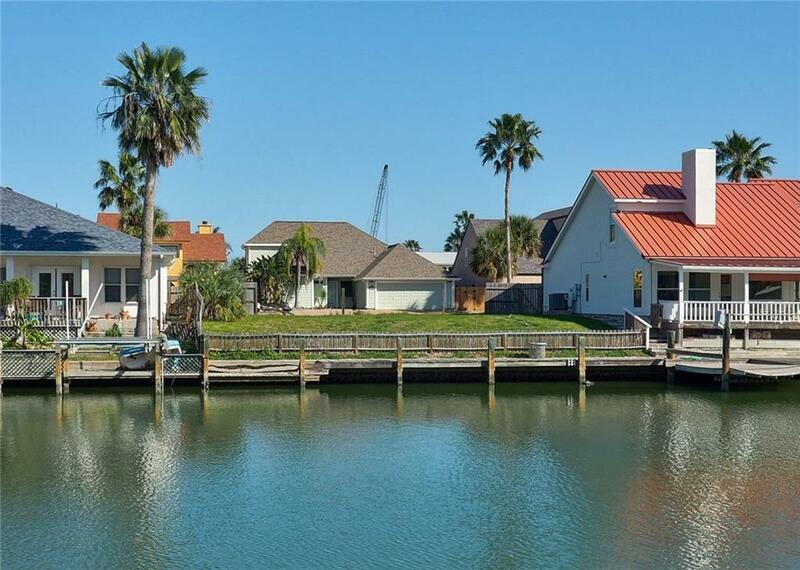 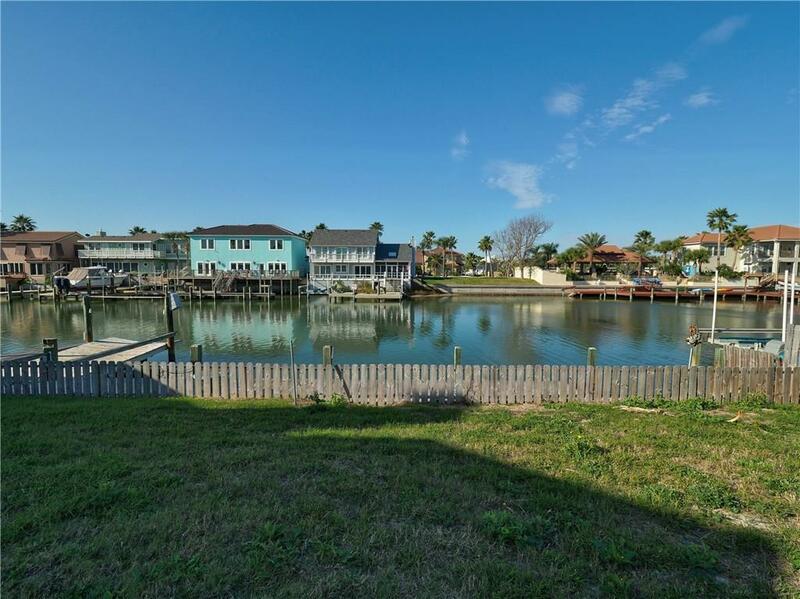 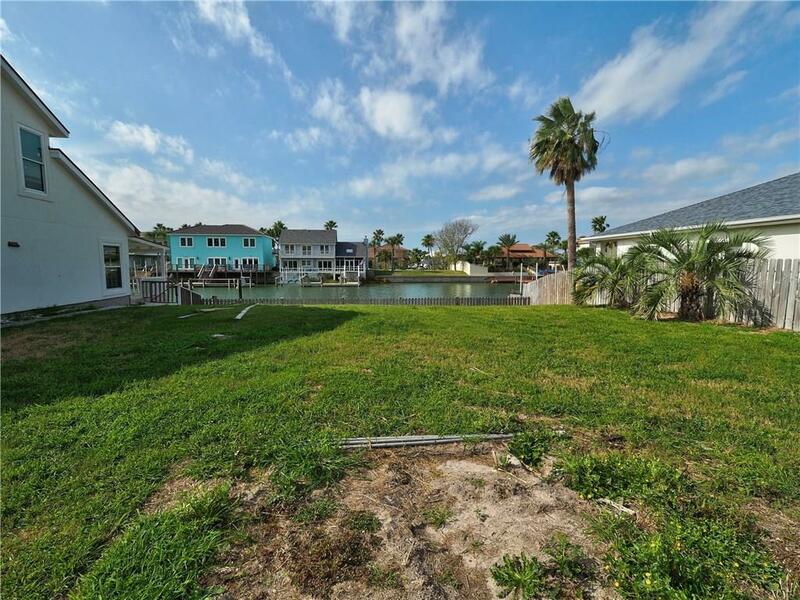 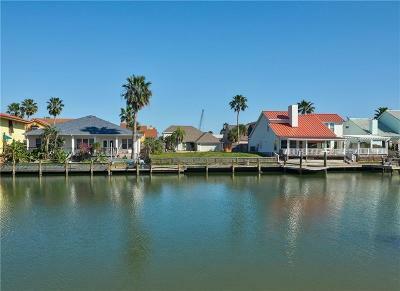 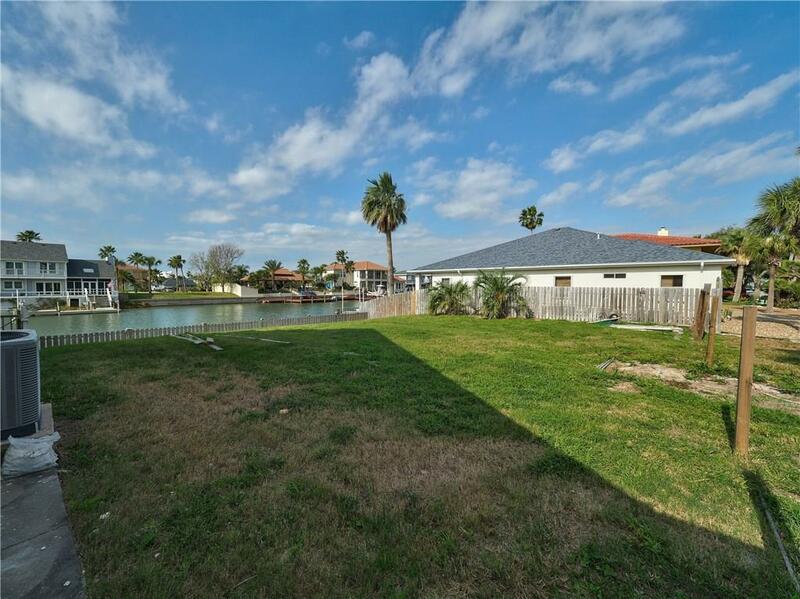 It is also only a short golf cart ride to the beach and everything "in town" Port Aransas has to offer. Short term rentals are not allowed in Island Moorings, making it the ideal choice for those who want to enjoy waterfront living in a more relaxed environment. 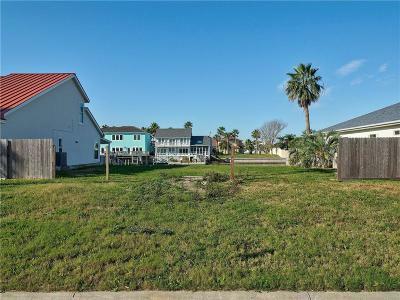 The house next door on the left is also for sale. See MLS #337946. 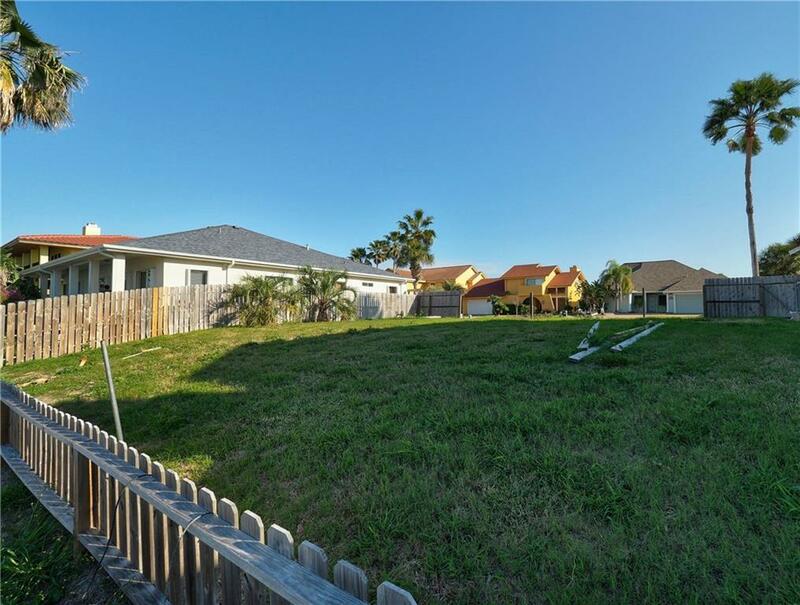 Take advantage of this rare opportunity to own home with an adjoining vacant lot. Very few left like this in Island Moorings! Don't miss out on this unique opportunity!